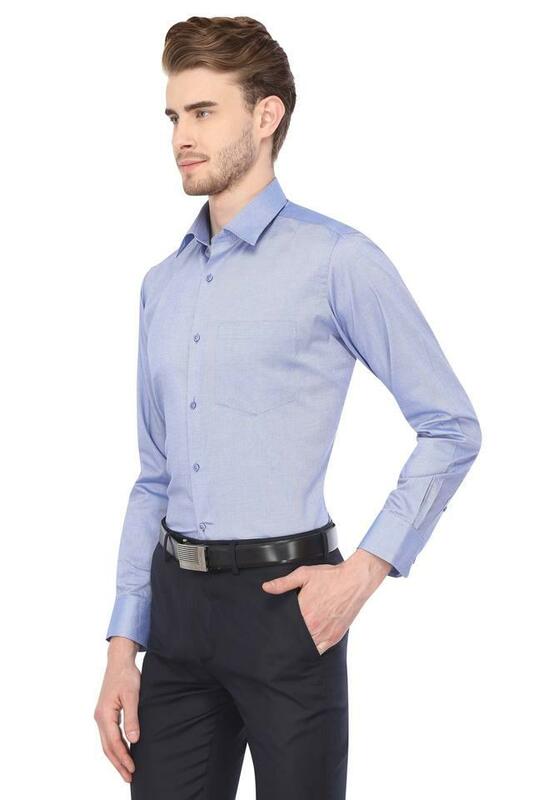 If elegance is your style, then this formal shirt from Stop is a perfect pick for you. 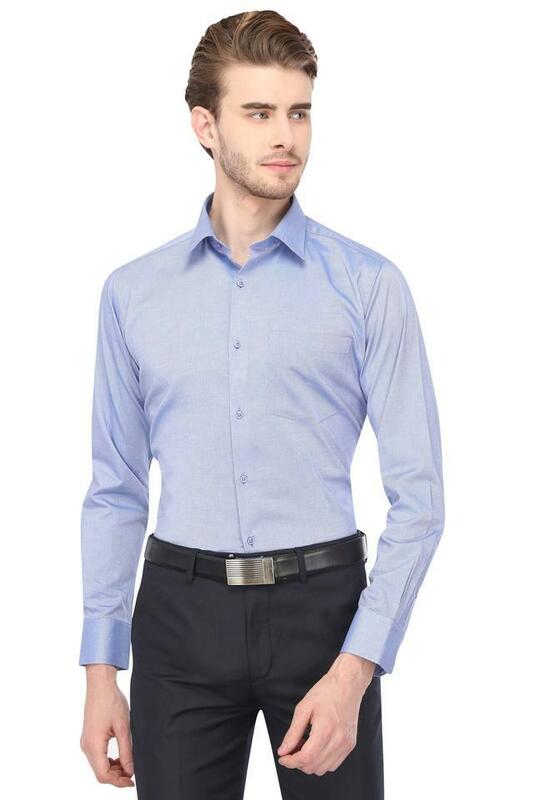 Made from cotton fabric, this shirt will keep you sweat free all day long. It comes with a printed pattern that makes it stand out in terms of look. Besides, it comes with full sleeves along with perfect fit, which further accentuates its design. 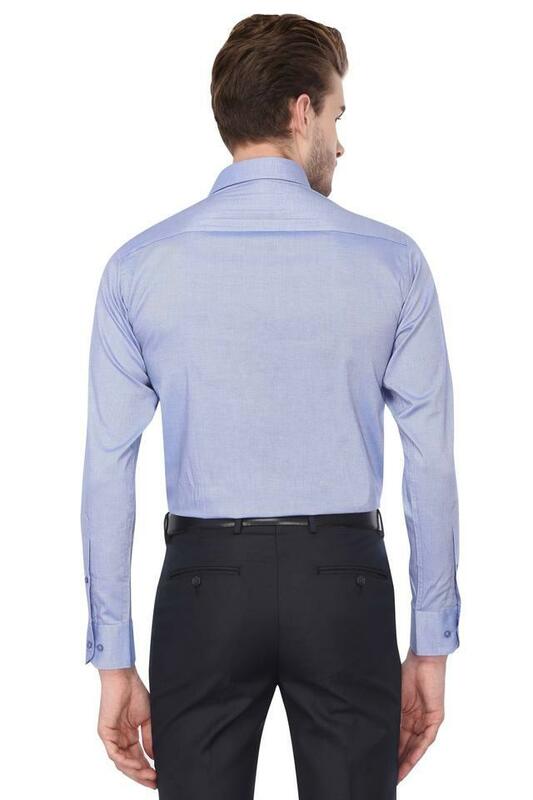 Grant a sassy twist to your wardrobe with this shirt. 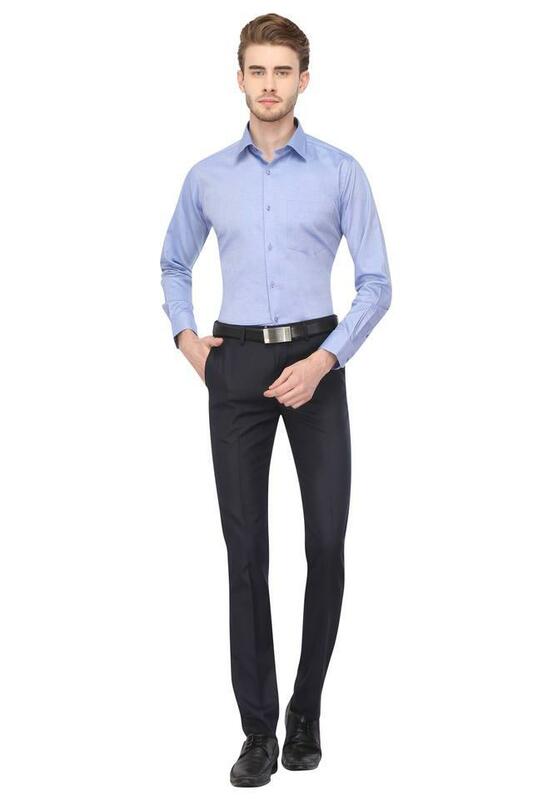 Team it with a pair of trousers and shoes to complete your look.